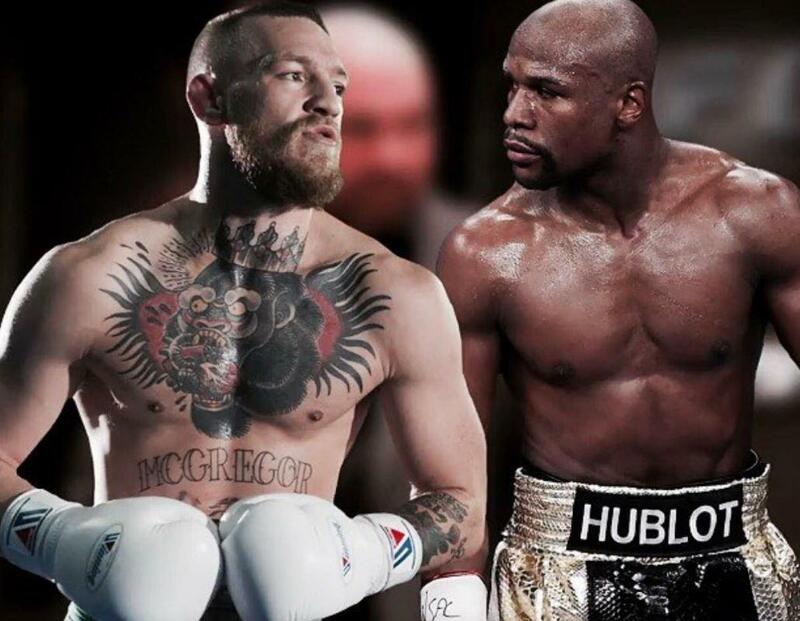 Mayweather McGregor fight set for August 26 Conor McGregor’s anticipated boxing match against Floyd Mayweather has been confirmed after the undefeated boxer announced on Instagram that “It’s official” on Wednesday night. McGregor had earlier tweeted that “THE FIGHT IS ON” to hint that a public announcement was imminent, with the Irishman already confirming that he had signed his part of the deal some weeks ago. Mayweather signing his half of the deal, with the 40-year-old announcing the fight through his Instagram channel. The fight will be televised on pay-per-view on Showtime and will gross tens of millions of dollars. It comes less than a month before Gennady Golovkin and Canelo Alvarez meet in a highly anticipated fight that could rival it for pay-per-view buys. Mayweather will reportedly be paid over $100 million for the contest, which will be broadcast on pay-per-view networks across the world. Given McGregor’s non-existent boxing experience and Mayweather’s reputation as one of the finest fighters in history, many observers are already predicting a mismatch.